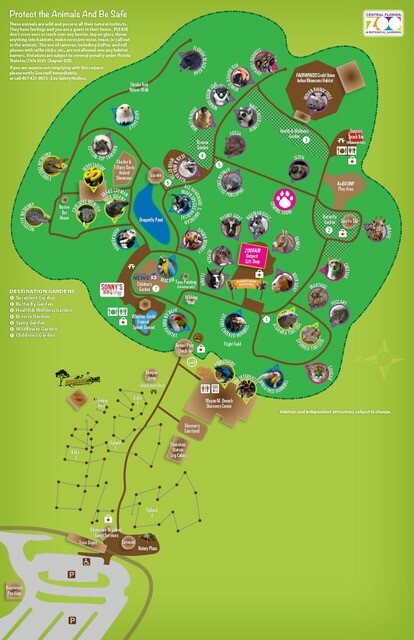 There’s even more to do at the Zoo. The Zoo offers year-round special programs and presentations for adults looking to learn more about wildlife and the natural world. Enjoy a special evening at the Zoo with wine and hors-d’oeuvres while painting an animal portrait. Art instructors will guide you to create your own masterpiece as you meet live animals up close. Supplies will be provided. Reservations are required two weeks in advance. Space is limited. Must be 21 years or older. Join us for an exciting opportunity to learn how to take great zoo photos! Experience the thrill of capturing amazing animal moments. Participants must bring their own equipment, including a digital camera with manual settings and/or aperture priority, telephoto and close-up lenses or a zoom lens with both capabilities. Techniques covered will apply to both film and digital cameras. Class size is limited. Registration required. Zoo admission is included. Reservations: Reservations are required. Space is limited. Ages 12 and up. Welcome to our state…you might see some alligators here! Alligator safety is an essential part of living in Florida. Meet a live alligator during this informative presentation on alligator safety and awareness for your family. This is a great program for anyone that spends time on or around waterways in Florida. Reservations are required two weeks in advance. Space is limited. Must be 12 years or older. Zoo admission separate and not required to attend.